You can turn to Bruce Jones Air Conditioning after an HVAC problem has arisen, or you can call us for preventative HVAC maintenance. 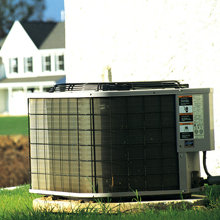 Our team can assess your heating and cooling system for potential problems, identifying them before they become larger, costlier issues. 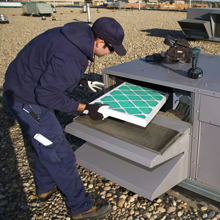 Call us to learn more about preventative HVAC maintenance!